Between the eighth and eleventh centuries, the Vikings surged from their Scandinavian homeland to trade and raid along the coasts of Europe. Their influence extended from Newfoundland to Baghdad, their battles were as far-flung as Africa and the Arctic. 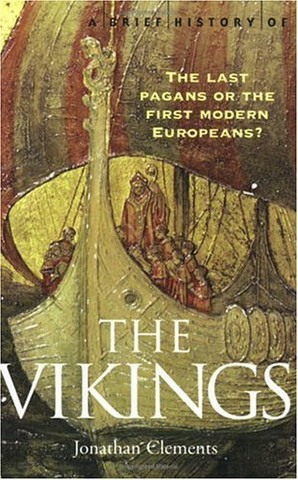 But were they great seafarers or desperate outcasts, noble heathens or oafish pirates, the last pagans or the first of the modern Europeans?